River front property. 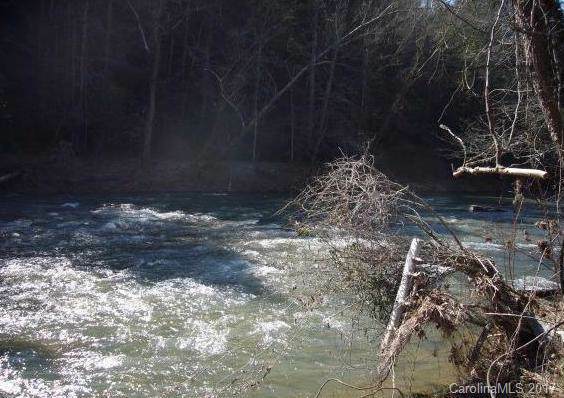 Enjoy the trout stocked Ivy River. 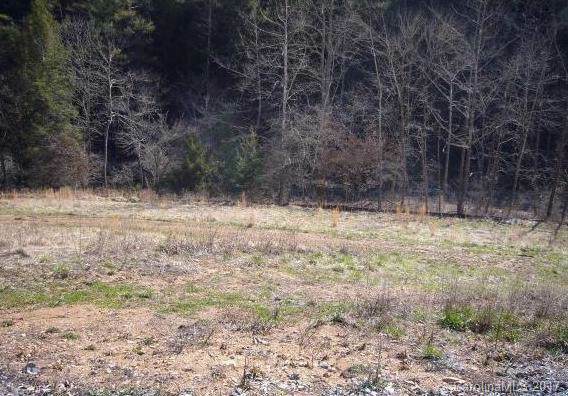 Build your dream home, less than 10 minutes to shopping. Under 20 minutes to downtown Asheville. 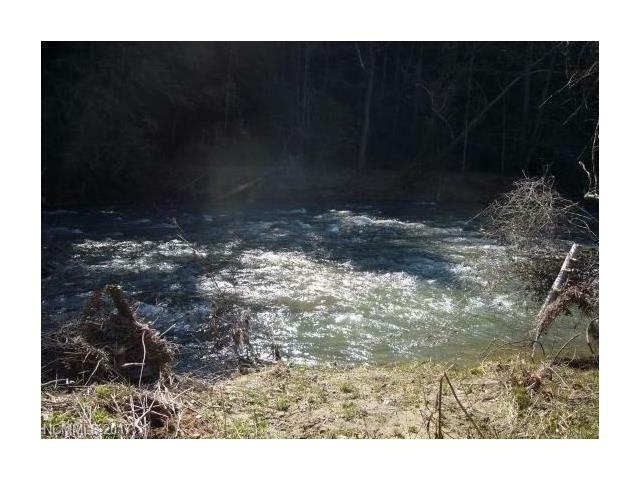 Ivy River frontage with 1.08 level acres. 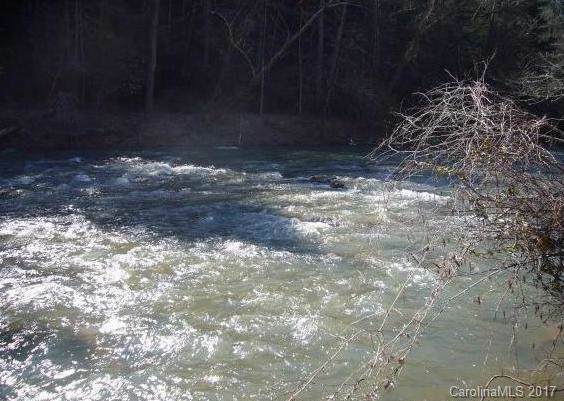 Offered by Century 21 Mtn Lifestyles N. Copyright 2019 Carolina Multiple Listing Services. All rights reserved.